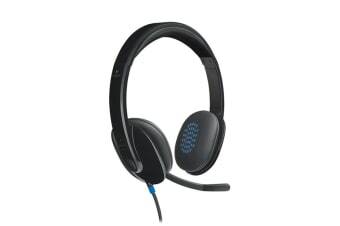 Enjoy amazing sound quality and comfort with the Logitech H540 USB Headset! 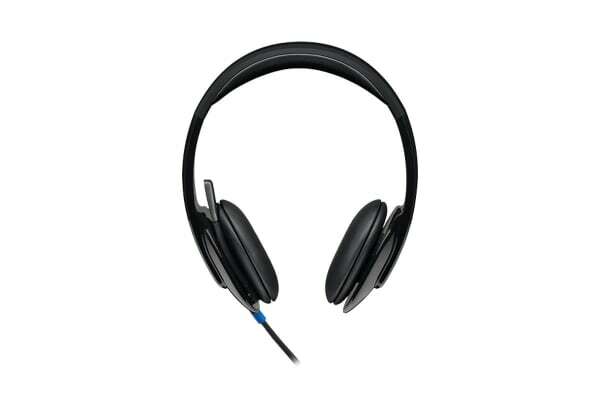 Featuring soft padded earcups and headband made from leatherette materials, this headset delivers incredible sound that is comfortable to wear all day long. Simply plug into the USB port of your device and enjoy superior sound quality and bass thanks to the equaliser and laser-tuned drivers. 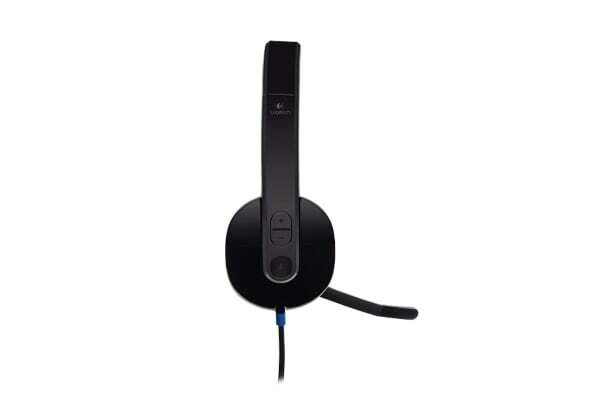 With the noise isolation microphone, you’ll also be able to chat to friends in crystal clear quality without all that annoying background noise. 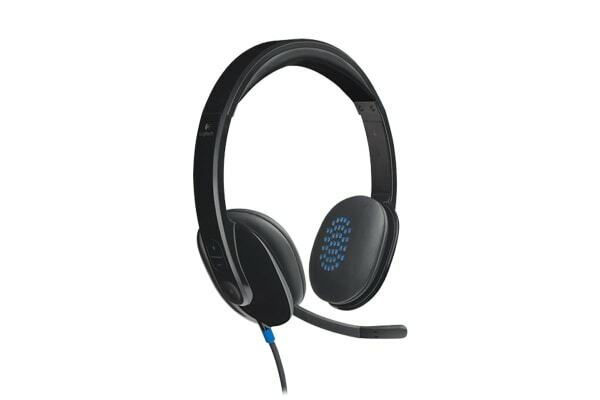 You can even control everything with ease directly from the headset with the convenient mute and volume buttons!